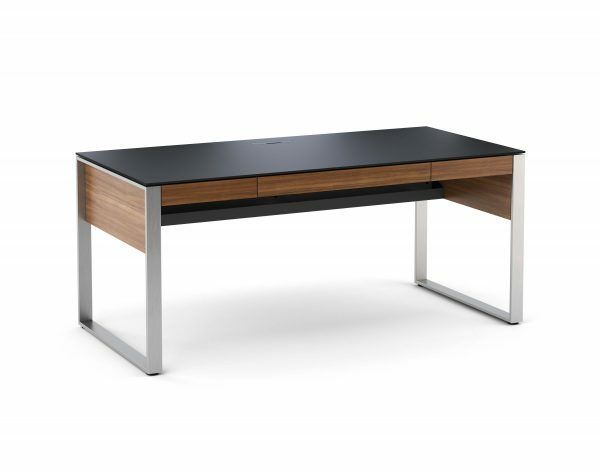 The Sequel collection from BDI receives a promotion with the executive desk. 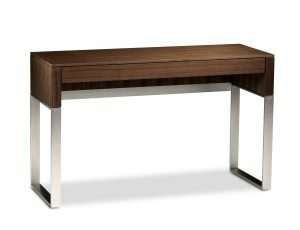 The largest desktop in the collection, this design answers the need for a freestanding, floating desk that is perfect for meetings or wherever a larger work space is needed. 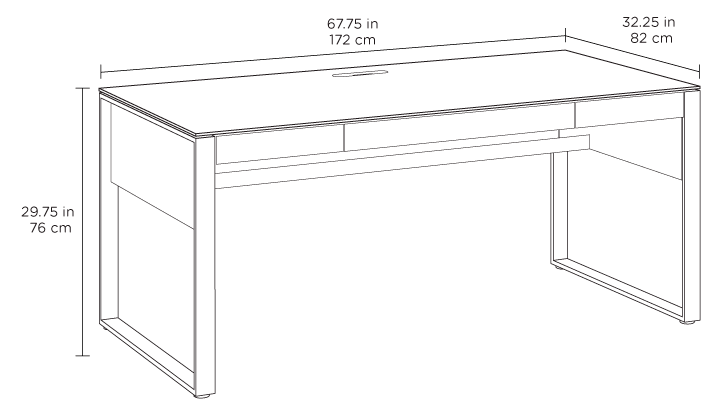 The desk includes a multi-function keyboard drawer and two side storage drawers. 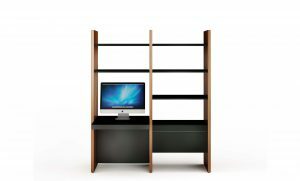 A wire management access panel in the top provides access to a lower tray for a convenient place to run power cables. 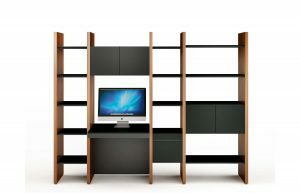 Coordinates beautifully with the Sequel and Semblance collections to create a complete office.